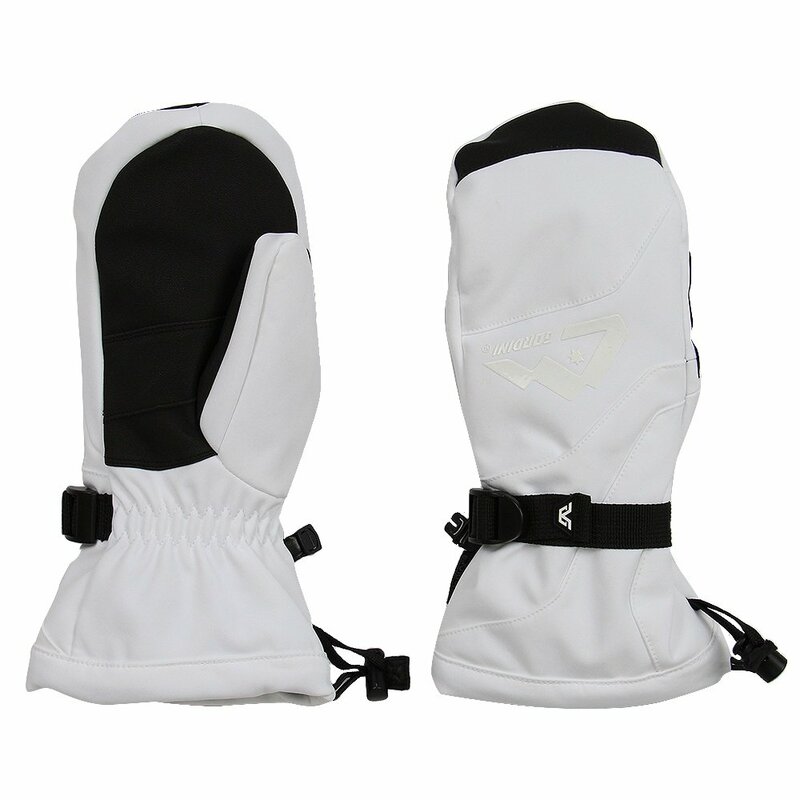 For ladies who like the feeling of their fingers together in chilly conditions, Gordini took all the great features of the Fall Line III Glove and put them into a stylish and heavy-duty ski mitten. A stick-grip finish on the fingers and palm ensure you can check your messages without fear of dropping your phone on the lift, and MegaLoft® insulation keeps the tops of your hands and wrists cozy and warm. Extra features like a leash and waterproof liner make the Fall Line III the perfect mitten for dedicated and passionate skiers.